Download our catalogue for indexing systems details. Fill in a data sheet for the dial plates application. Fill in a data sheet for the conveyor application. We are the premier suppliers of quality components for the automation, assembly and motion control industries. We can offer Globoidal, Barrel (parallel track) and Parallel (conjugate) Cam options. 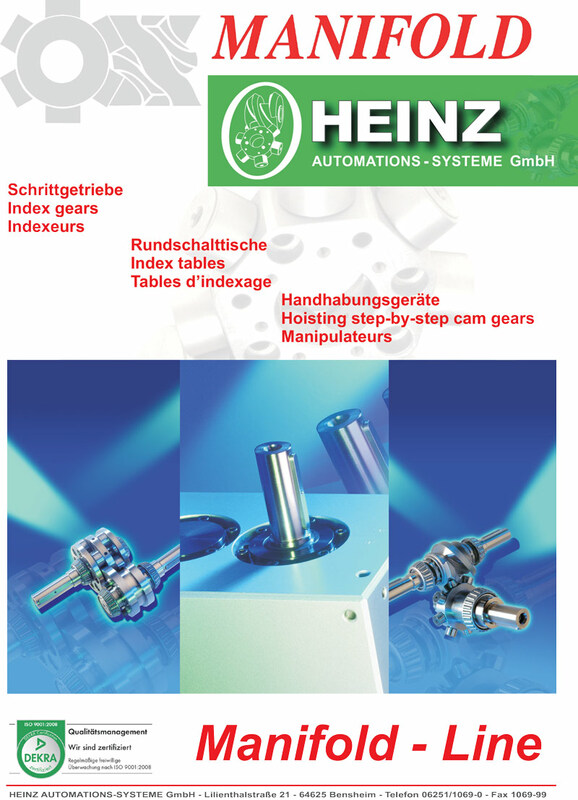 To see all the parts Manifold Heinz offers, look through our brochure.